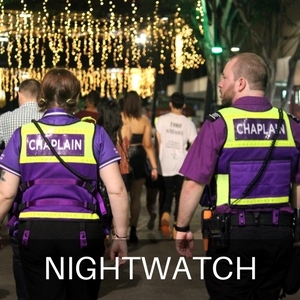 ChaplainWatch – Brisbane based charity focused on safety in public spaces. Our DNA is PEOPLE MATTER. 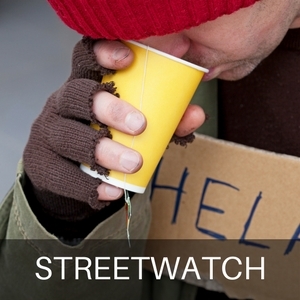 ChaplainWatch is a community service charity, designed to intentionally intervene where people are in crisis, at risk, and in need. 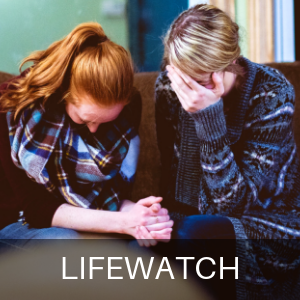 As a chaplaincy-inspired, faith based ministry we are dedicated to serving anyone without prejudice. We affirm and promote the dignity, worth and value of each person. We believe in doing so we are demonstrating God’s love to all. We serve through three unique projects, each designed to give effect to our mission of watching out for you when good times go bad.